Our ‘Expert Talks’ series is a collection of interviews with leading industry professionals within the realm of Virtual Reality, Video and Animation. 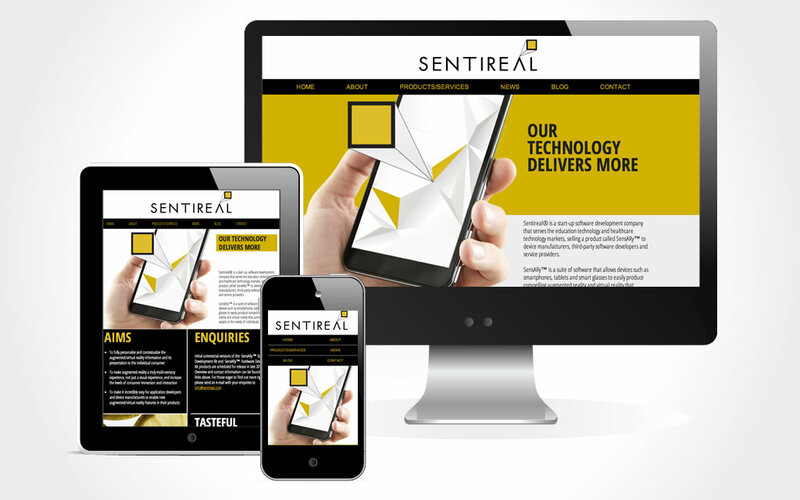 Today we caught up with Dr David Trainor, founder of Sentireal. 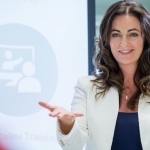 The Belfast based company creates software applications to improve medical and healthcare training and guidance. 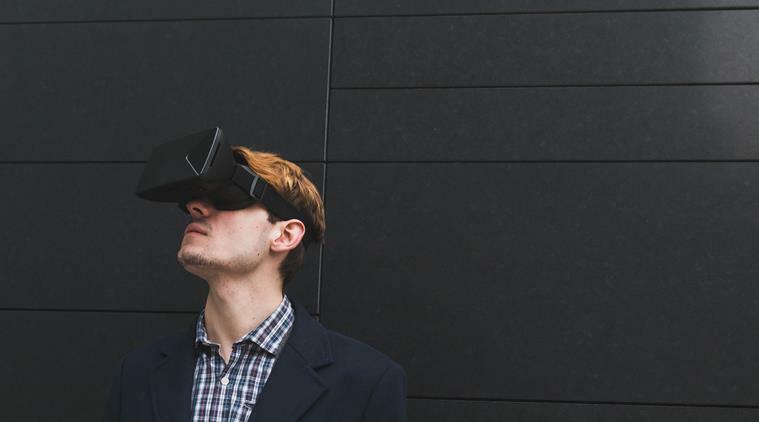 They are currently working on a project in collaboration with Specialisterne to provide Virtual Reality training for employers to help them better understand the perspective of those living with autism in the workplace. Could you tell me a little bit about your background? Well I’ve had quite a varied career. I was involved in research for a while which was at Queen’s University here in Belfast. My interest was in Digital Signal Processing. I was involved with a number of start-ups, they covered everything from microchip design and data security to music and video processing. 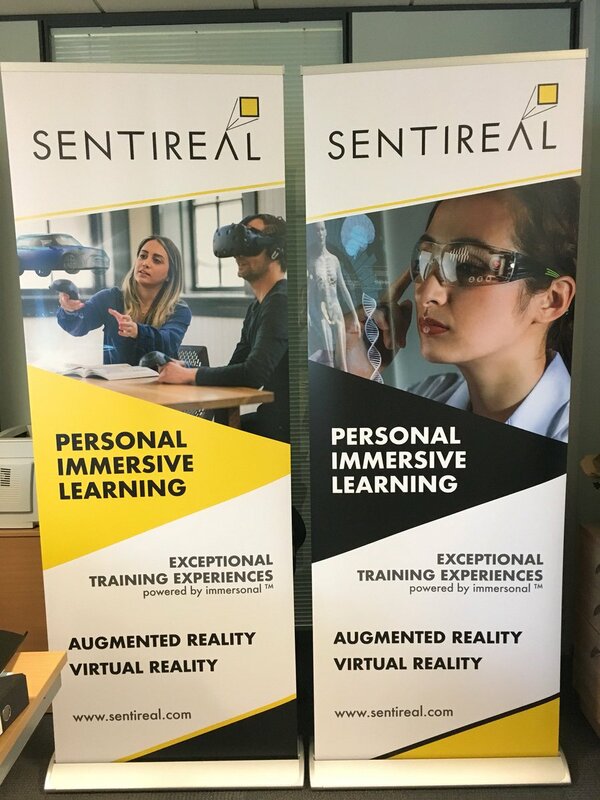 I finally set up Sentireal in 2013 which was set up primarily to address Virtual Reality education and learning needs with Artificial Intelligence too. And what was your own first experience of virtual reality? I guess my first practical experience of VR was trying a roller coaster demo on the first Oculus Rift development kit. This would probably have been in early 2014. I remember being quietly impressed rather than bowled over by the experience, but it definitely sparked some ideas in my mind about where immersive technology might be applied. So you specialise in developing apps that deliver personalised training and educational experiences in VR? 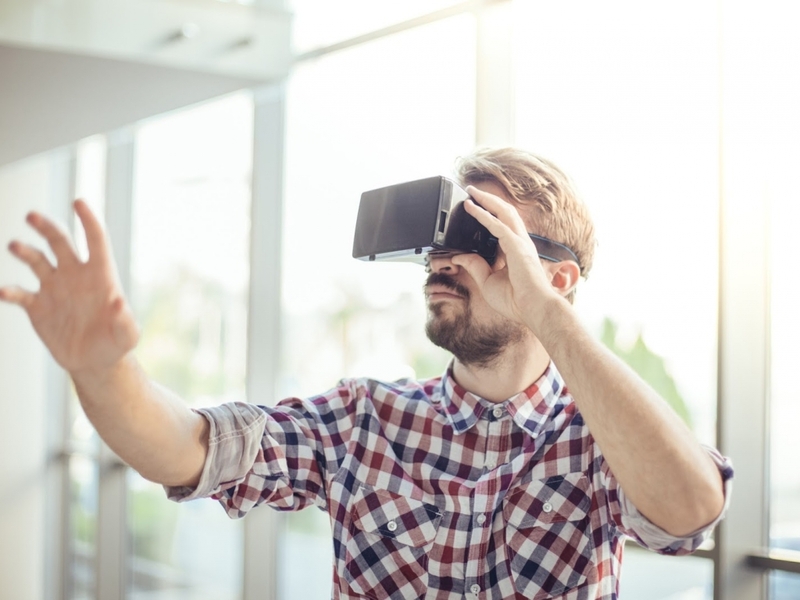 Absolutely, yes, so we’re looking to use immersive technologies and in particular Virtual Reality as a means of providing learning and training experiences. Also using machine learning and AI as a way of taking those experiences personally relevant. We started in 2013 so we are 4 years in. The change in the level of business we have seen in the last 12-18 months has been huge, the awareness of this type of technology has really increased. Immersive tech can be applied to everything, it’s working well for us to focus on our particular niche. We’re interested in how this technology can enhance or disrupt or create a better way to provide information and training. The applications for Virtual Reality can be quite varied. Was there something in particular that made you want to focus on Virtual Reality healthcare and Virtual Reality education? It was a personal interest for myself and the other company founders. We were interested in taking AR & VR from being pre-authored, the kind of one-size-fits-all experience and making them very individually focused. 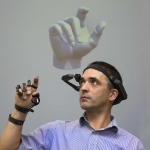 We thought this method would be best focused on Virtual Reality healthcare and Virtual Reality education as they were the areas where we believed personalisation would have the biggest effect. Just to unpack that a little more, what other kind of projects were you working on? In our early days we concentrated on medical and healthcare. We started out producing training products for healthcare professionals, like surgical training and nurse care training. That developed into creating Apps for people with long term illnesses to assist them in their daily lives. So, for example, one was for people who had acquired brain injuries , to help them learn skills which they had lost… like cooking or living in their own home. It was like a personal living assistant. So Specialisterne – they help people with Autism and Asperger’s find employment that’s suited to their specific skill set? Yes, so effectively there’s two dimensions to their service; one is mentoring and coaching the people who live with autism themselves, for example helping them with interview situations or career guidance. The second is trying to increase awareness amongst employers. So you’re designing a virtual reality interface that’s aimed at the employed rather than the individual? Yes, the aim is to create awareness and I guess empathy by creating certain scenarios, which will explain and help them understand why a person with Asperger’s might react a certain way in a social situation. It gives them context and and an explanation around that. And are you gathering data at the moment? Do you know what the outcome of the project is going to be? What stage are you at? We have co-design input from a number of local employers as well as Autistic people. With their help we have devised a particular set of scenarios that will offer, we hope, something new by being delivered in Virtual Reality, rather than your traditional training programme. We are due to start filming some of these scenarios next week. So is this going to be like seeing through the eyes of someone living with Autism? Some of the scenarios will be from the perspective of the Autistic person. Some of them will be from a third person perspective, from someone who is looking on at the scenario or interaction. And who is funding the project? Specialisterne has received SeedFund from an organisation called ‘Building Change Trust‘ and that has effectively provided us with the means to carry out the project. So we’ve partnered with them on the project providing the technical side. We spoke to Dr Marina Everri from Zeeko recently who is conducting research into the long term effects of Virtual Reality on the minds of children. I’d be interested in hearing your opinion as you’re in a similar field? I think it’s certainly a valid concern to raise. I think overall the effects can be used quite positively. We’ve done some good work around the area of mental health therapy. There is little doubt that there is a mental and cognitive effect , I think it’s a good thing that there is research being carried out to try and better understand that. Most people think AR & VR as being just a new type of technology. I think it’s a new communications medium. Think about all the concerns that were raised in the early days of Television and Film. This is just another new way of presenting information. Because of the immersive quality, I think it’s perfectly valid that it undergoes a full scientific assessment. What other projects have you got coming down the road? We have a number of projects ongoing, in general, virtual reality education and also around tourism for the interpretation of heritage and culture. So we are looking to apply some of our personalised AR & VR experiences to that realm. The idea being that we will add something personal to the way in which people experience heritage sites. We have a VR element which is actually a preview of what the person is going to experience when they visit the actual site. Then when they are on a site number of (AR) elements are triggered. How can people find more about the project? People can get in touch with Specialisterne to find out more. We should have the first set of experiences ready in the coming months, people can follow updates on our twitter page. 3Ms are Ireland's leading content creators for Virtual Reality, Video and Animation.